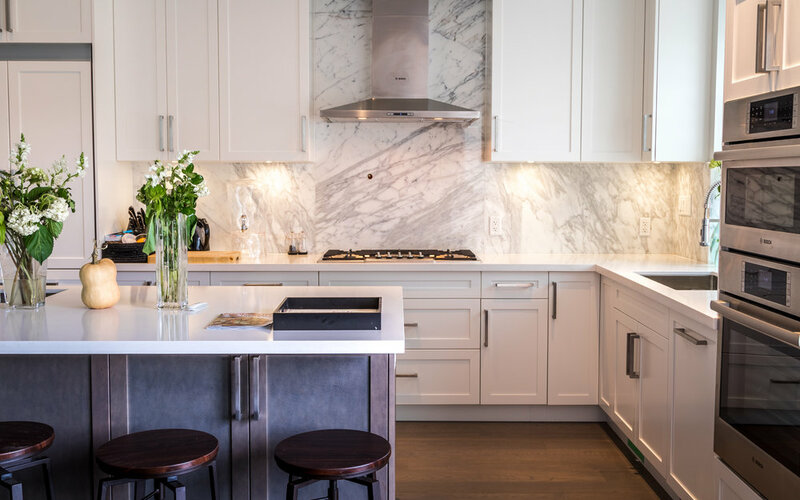 Northern Concepts Ltd. is a Vancouver-based residential development and construction company specializing in new residential developments, custom homes and renovations. Our professional team will design, build and renovate your ideal home. Our strategy is centred on innovative design and a seamless construction process, alongside outstanding craftsmanship and premium quality finishings. It is our intention to produce a highly personalized service during each development to ensure the client receives their dream home. Operating in Vancouver, North Vancouver, West Vancouver, Burnaby, New Westminster, Squamish. 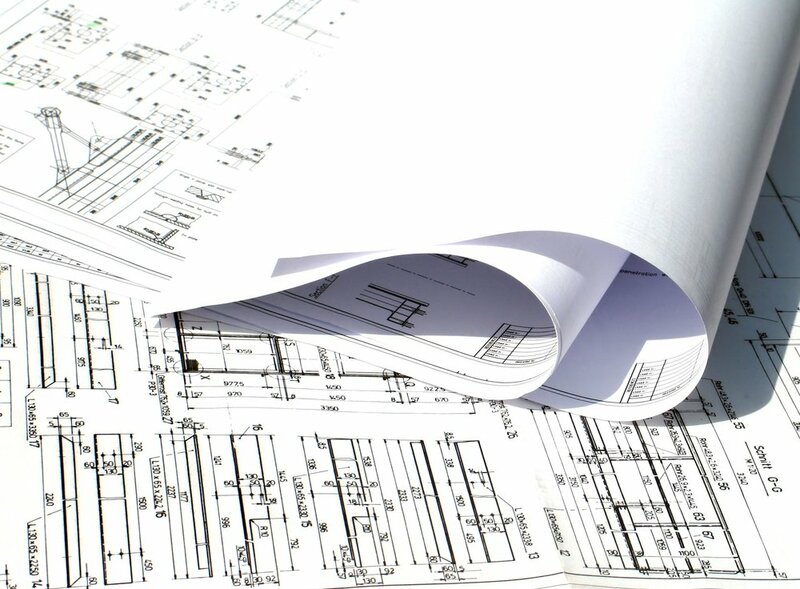 Our Project Management services are aimed at alleviating you from the stresses of construction. Managing your project from start to finish, we work closely with all trades to ensure the process is streamlined, completing it on time and within budget. Start from scratch. Our professional team has extensive experience with large-scale custom projects. We will work directly with you to design your project, acquire all documentation, and construct the new home that you've always envisioned. Create a new impression for your home or business. Reinvigorate your space by remodelling the area or simply upgrading the structure. We provide quality craftsmanship that will transform the appearance of your new space.